Originally published on Payoneer Blog. We recently had the pleasure of speaking with Tyler Deerfield, Affiliate Support from SunFrog. He has some great tips to help designers find success on the platform. Can you tell us a little bit about Sunfrog, and what differentiates it from other custom t-shirt design platforms? SunFrog was built from the ground up to be different from the competition. We invested in Direct to Garment (DTG) technology from the beginning. This allowed us to print single shirt runs, separate artist and marketer, and get high quality to our customers much faster. The last time we did a Q&A with Sunfrog was in February of 2016. Can you tell us a bit about how the company has grown/developed since then? Since February of 2016, SunFrog has continued to grow. During Q4 of 2016, SunFrog’s team grew to 300+ employees to meet the demand created by holiday sales. SunFrog also put a stronger focus on its platform and its sellers and during the course of 2016 and 2017 has released new product variations as well as many new products. SunFrog now prints custom hats, mugs, posters, canvas, and plans to release many new products in the coming months. The t-shirt design industry is highly competitive. What are some of the things that designers can do to stay ahead? It is very important to plan ahead. Identifying an audience, and what makes it tick, is important for a marketer, but even more so for the artist. It is up to the audience to create designs that are going to relate to that audience. Custom apparel has many trigger points throughout the year as well. Understanding what the major sales holidays of the year, and designing accordingly can give our artists a huge edge. Father’s Day is a great example. 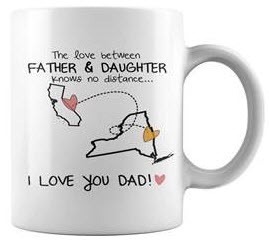 Father’s Day is one of our top selling holidays of the year, and Dad-related designs have much higher conversion rates and are highly sought-after leading up to the holiday. How can a designer make sure they’re maximizing their selling season? Designers should have their work done well in advance of any holiday (a few months before). Sales for a holiday will usually start to scale up a month or so before the event, with the largest volume selling a few weeks before. Taking advantage of SunFrog’s DTG print technology can also play a big role in an artist’s success. Because SunFrog has the ability to print single orders, artists can customize their designs for very specific audiences. Since SunFrog has no minimum on orders, many successful artists and marketers target many “micro niches.” Micro niches are much smaller than conventional audiences, but the conversion rates are typically much higher. Also, be mindful of the time of year, and the product type that is being designed. T-shirts and tank tops sell great in the spring and summer, but we see a shift to leggings, hoodies and long sleeves during the colder months. What kinds of designs sell best during the coming summer holidays? Father’s day is quickly approaching. The next holiday sellers and artists should aim for is Fourth of July. 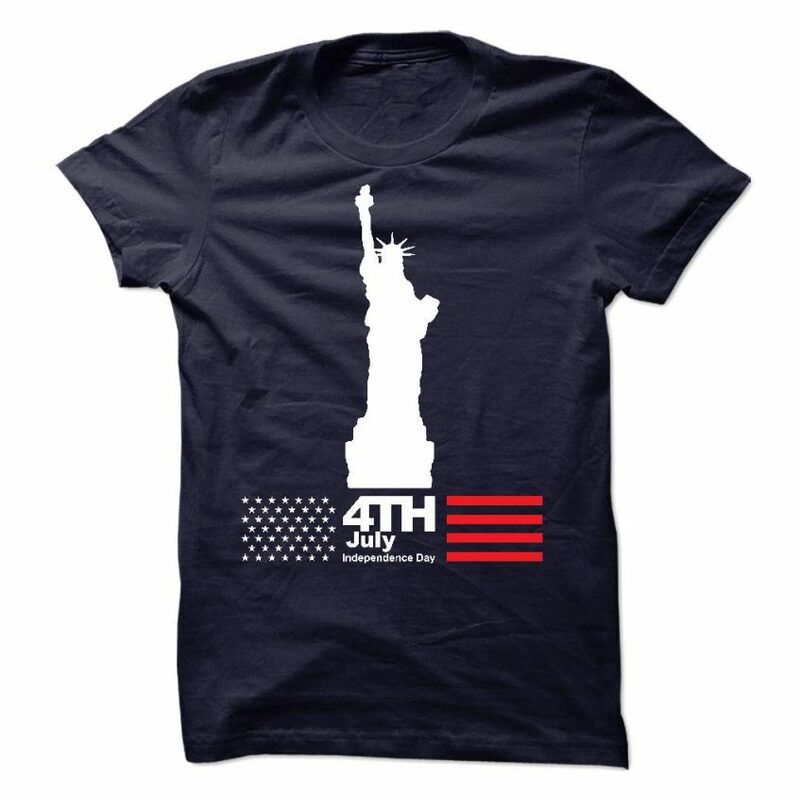 Patriotic designs sell very well for this holiday. Designs that include the American flag, pay respect to veterans or acknowledge the importance of the day are very popular. After Fourth of July, there’s a bit of a slow period leading into Christmas. Starting in November all sales increase, there is not a specific niche that outperforms another. During the winter holidays, we definitely see an increase in mug sales. Mugs are a great gift item and pair nicely as an add-on product or stand alone. Definitely make sure you have some mug designs prepare going into the holiday season! 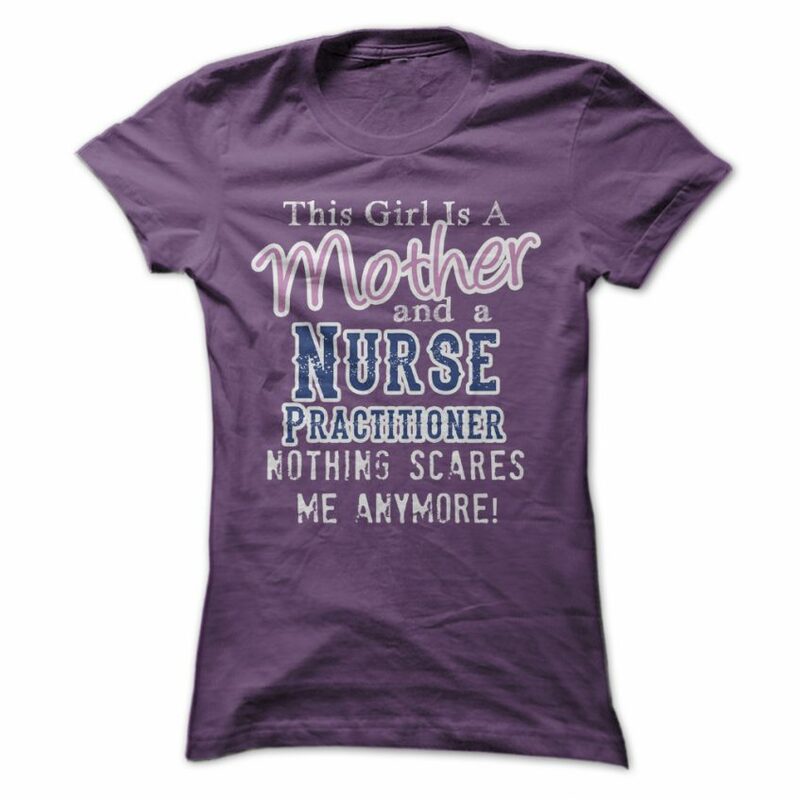 T-shirts are a great gift item, and many buy t-shirts as stocking-stuffers or the perfect gift to match someone’s unique personality. How does advertising and targeting play a role in increasing sales? Which channels are the most important for reaching Sunfrog customers? While artists and sellers can have some luck posting organically (without ads), it’s unlikely to have a high degree of success without targeting. At least 75% of SunFrog sales come from Facebook ad referrals. The Facebook ads platform pairs perfectly with SunFrog print technology. Facebook allows marketers to laser target the audiences that will match a specific artistry style or niche. You can really find a near-perfect audience match through this system. Facebook Audience Insights is also a powerful tool for artists to get a feel for audiences size, and good audiences to design for. I would suggest starting with the Facebook platform to promote designs.